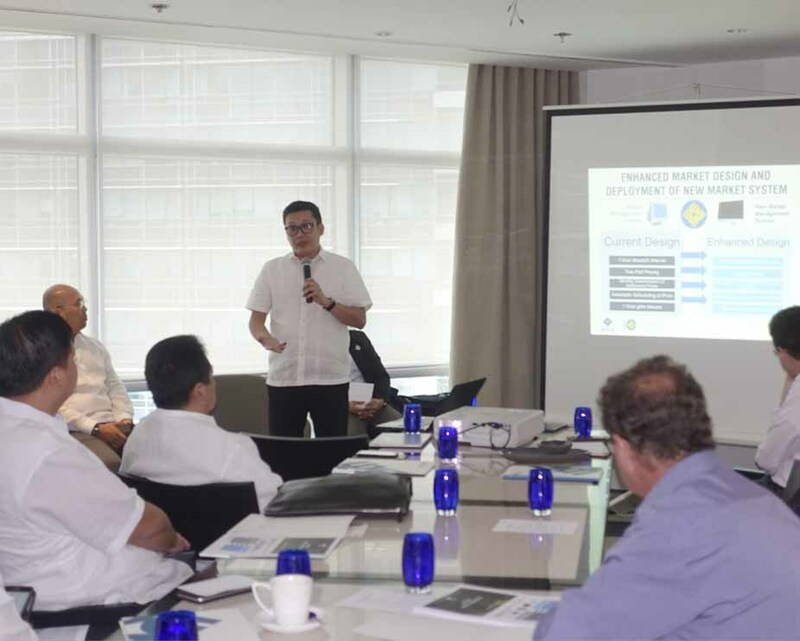 AC Energy Management Committee members and executives, and top executives of the company’s affiliated companies received firsthand updates on the Renewable Energy Portfolio Standards (RPS) and the Renewable Energy Market from key officials of the Department of Energy (DOE) and the Philippine Electricity Market Corporation (PEMC). DOE Director Mario Marasigan discussed the rules and guidelines governing the establishment of RPS while PEMC Training & Communications Manager Philip C. Adviento provided updates on the Renewable Energy Market as well as on the key developments in the Wholesale Electricity Spot Market (WESM). PEMC President Melinda Ocampo was also present to personally answer questions from AC Energy executives led by its president and CEO Eric Francia.